Sundays are for chilling. I just love to spend my Sundays starting of with a brunch and spending the rest of the afternoon in the sofa with a blanket, drinking tea and reading a book/magazine or watching one of my favourite shows. 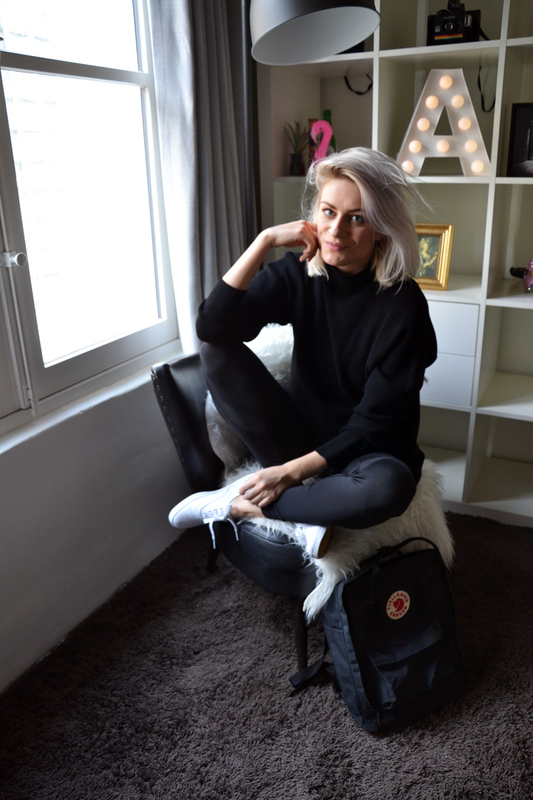 Have you spotted my new backpack in the pictures? I ordered it through Duifhuizen tassen en koffers. They gave me the chance to pick out a bag and review it. I've been looking for a new backpack for a while since it is just so easy for travelling. 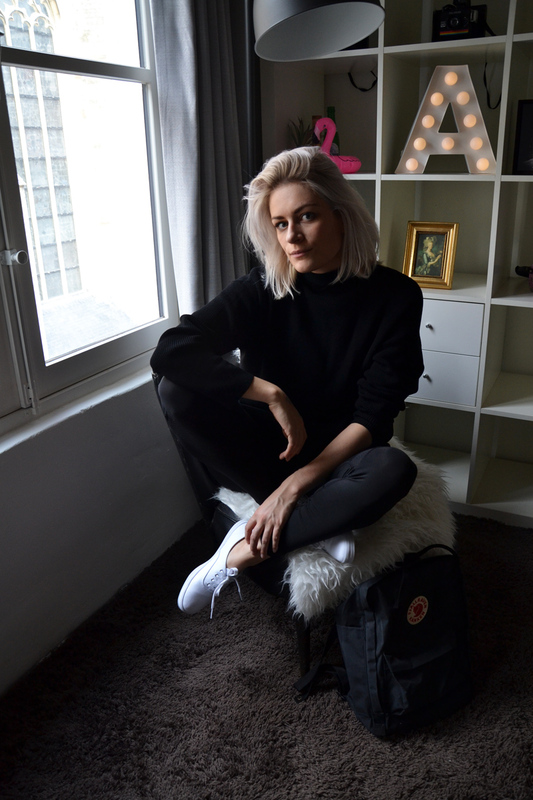 I was thinking about the Herschel ones but there was just something about Fjällräven that spoke to me a little more. First of all, the size is just perfect, it looks quite small but it can even fit my laptop! On top of that, it looks hot. It is not your regular high school backpack but a fashionable item that you can even carry around on fashion week (containing your sneakers for when your feet hurt). And the third perk is that it is soo easy to clean. You can litteraly swipe anything off and your stuff stays dry on the inside. So i guess my search for the perfect backpack has ended. Thank you Duifhuizen for helping me with my search! Aannnnd: I have some big news! 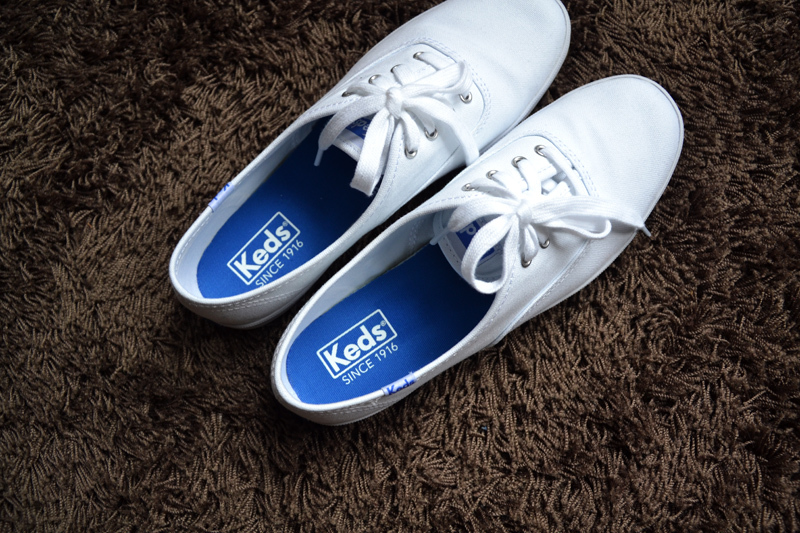 I'm one of the new Keds ambassadors! More news about this collaboration soon but I just wanted to tell you already that they're celebrating their 100th birthday! To celebrate this, they want to give some attention to strong women over the last 100 years with the motto: Ladies First. Their biggest inspiration are women that break old rules and pave their own way to success. Amen to that! Wauw, wat is jouw haar prachtig! Zelf zou ik het ook graag op die lengte willen laten knippen, maar voorlopig heb ik daar nog de "balls" niet voor ;) Ook van de rugzak ben ik fan. Toffe outfit!